One day last January, I was at ALDI for my weekly shopping trip and decided to snap some photos for a post on this blog. I wanted to show newcomers the basics of shopping at ALDI and highlight 20 of the items that are almost always in my cart. I figured it might help newbies know where to start and give regular shoppers some new ideas. 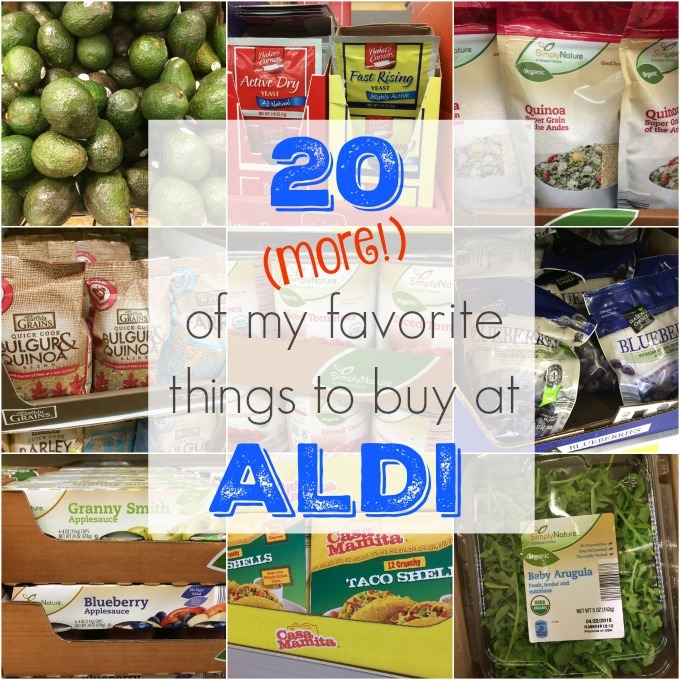 Read: How to Shop at ALDI + My 20 Favorite Things to Buy. 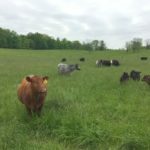 I had no idea that the post would become my most popular post. EVER! 1. Earthly Grains Quick Cook Ancient Grain Mixes: Whole grains like Bulgur and Farro are a nice change from rice and couscous, and I appreciate that I can get them at ALDI. 2. SimplyNature Applesauce Cups: I like that this applesauce doesn’t have any added sugar and comes in different flavors that my kids love. 3. SimplyNature Organic Quinoa: I like putting this high-protein seed into green salads and baked goods. 4. Little Salad Bar Hummus: I usually make my own hummus, but I like this kind too. (Roasted Pine Nut is my favorite variety.) It’s especially good scooped up with the Savoritz Sea Salt Pita Crackers or Savortiz Woven Wheat Crackers. 5. Season’s Choice Frozen Fruit: These have no added sugar and are perfect for the smoothies I make every morning. I was just at Aldi today and they had Little Salad Bar black bean salad and chickpea salad. I think they’re a new product for the summer only. Each continer has two 1/2 cup servings. The ingredient list was all recognizable…except for a few preservatives (1/10 of 1% it said). 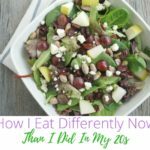 I’m sure I could make my own salads a bit cheaper and without the preservatives…BUT…sometimes I don’t have time to dice veggies and these salads are definitely better than hitting a drive through! I tried the chickpea salad for lunch…YUM!! Even my kids liked it. It will be on my go-to list for the summer! Amanda–you’re right, sometimes prepared foods are a great solution (and a much better choice than drive-thru). I like to make foods myself but I don’t have time to make everything myself! That does it! I’ve never been to Aldi’s and I’m going today! Diana–hooray! Let me know how it goes. I love Aldi for lots of reasons. There’s never a stray cart left in the parking lot to dent your vehicle, and I’ve seen or met all kinds of people there, from the struggling mom trying to stay within her budget to the wealthy older gentleman trying to be frugal. I love that Aldi provides healthy options at a reasonable cost. You can find organic, whole grain, and gluten free items too. One of my favorites is the variety of hummus they have – love it. 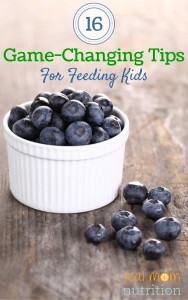 Aldi makes feeding a healthy meal to my family of six much easier. Marie–agree completely and well said! 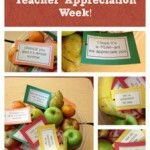 I agree with all of these except the applesauce. We tried it and it just tasted watered down. We went back to our Costco applesauce. I just discovered ALDI after moving to St. Louis! I LOVE it and so does my husband! 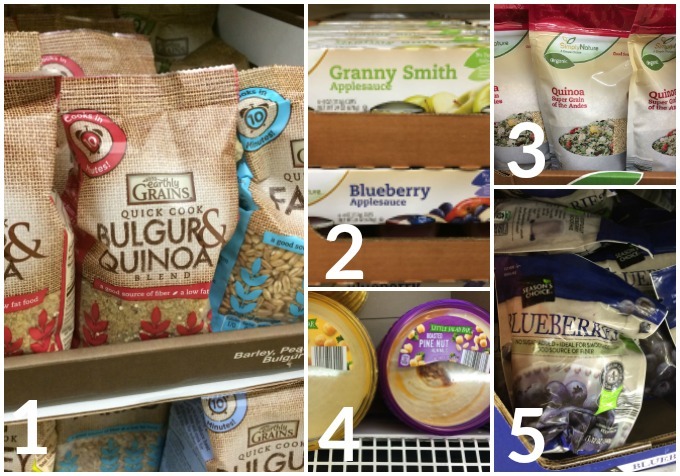 My favorite things to buy there: grains/pasta, frozen fruit and cheese. I like that bulgur/quinoa blend! I LOVE LOVE LOVE Aldi! I tell everyone I can about it. I live in Nebraska, but started going many years ago when I lived in Iowa. When I meet someone and ask why they have never been,, they usually say they either have not heard of it or they are used to going to their “regular” store and are happy with it. But…I have swayed many people after I tell them what they can save and explain what the store offers. It is incredible. I am a single person with 5 cats, (my cats love the cat food , both wet and dry), who eats both healthy and unhealthy foods, (like the average person), and I save literally 50-60 percent when shopping at Aldi. Eggs, butter, milk, yogurt, cheese and deli meats are priced so low, yet are so good, that you have to wonder why they cost so much as regular grocery stores. And Aldi offers many special buys each week which save you even more. They have a nice variety of everything yet it is not an overwhelming amount , so you won’t have to spend so much time shopping. They also have unique items and gourmet items at prices you would not believe! I usually spend no more than a half hour in the store and spend around $45-$50 to stock up. That includes food, pet food and household items and lasts me 2 weeks or more. I would spend double or triple that even shopping at Walmart. Please try it. Be sure to bring a quarter as you need that to get a cart, (carts are located outside next to the entrance). When you are done, you insert the red clip into the cart in front and get your quarter back. Also, you can purchase bags for 5 or 10 cents, (depending on the bag), or just bring your own, as you will bag your own groceries. After a few times, it is as simple as going to a standard grocery store. I can’t say enough about Aldi..Please just give it a try if you would like good quality items at half the cost. I am not a paid member and am not being paid for my comment. I just LOVE Aldi!! 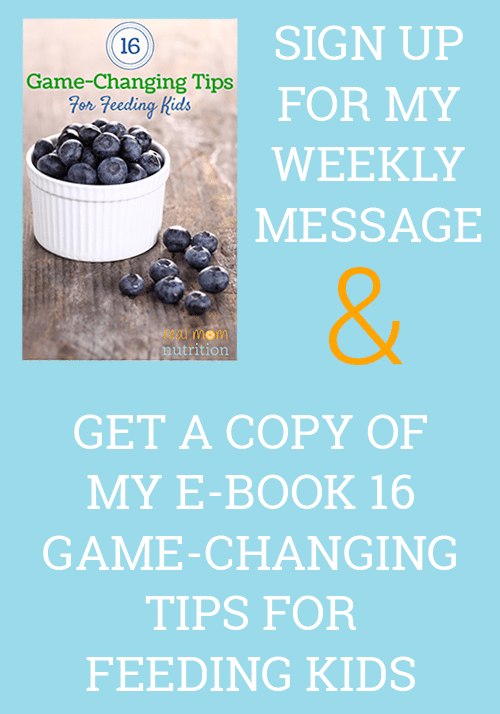 Hi Toni–I typically buy organic or local meat and eggs when I can. But now my ALDI carries organic eggs (yay!) and am hoping they add more organic meat/poultry eventually too.